ASUS’ Prime 200 motherboards are engineered with industry-leading 5X Protection III, employing the finest components, excellent circuit design and exacting standards to guarantee the quality and long-term durability of the motherboard. 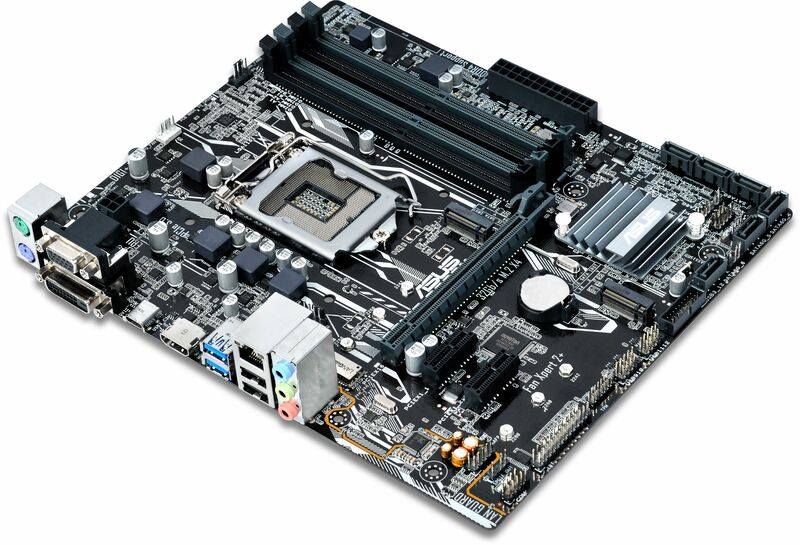 ASUS Prime is the next evolution of the ASUS motherboard, born of a pedigree that stretches back to 1989. 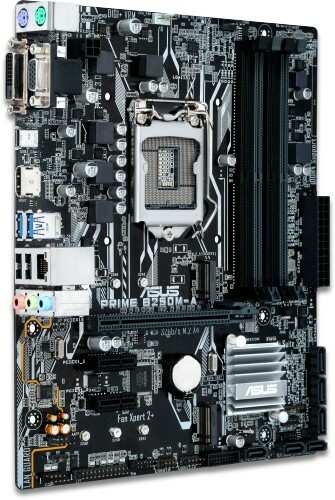 ASUS’ team of world-class engineers are passionate about empowering everyone to enjoy the benefits of customisation and tuning, and the driving force behind the development of Prime is to make advanced enthusiast controls easily accessible — maximising performance, stability and compatibility for the very best DIY PC experiences.